Flagstone offers the unique look only natural stone can offer. 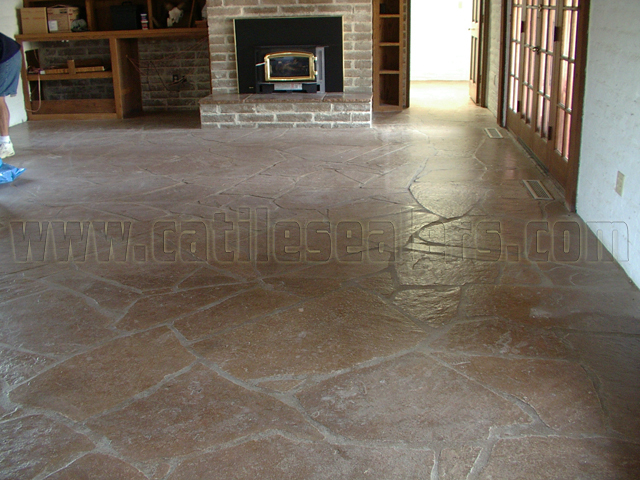 Flagstone is becoming an increasingly popular stone to use when landscaping the home. You can use Flagstone for walkways and patios giving your outdoor decor a charming look. 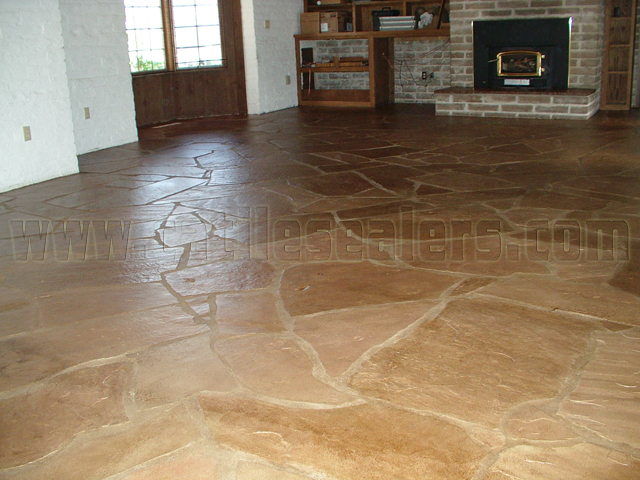 Flagstone is also very durable as an installation and because it is formed in nature, and is very tough. However, being natural stones they are random in shape and coloring, and subject the laws of nature, such as chipping and even cracking, through time. Another natural phenomena is Flagstone bleaching, where the minerals, again through time, slowly bleach out to adjacent areas. However, protecting the Flagstone with a sealant, generally greatly deters this natural aging process. 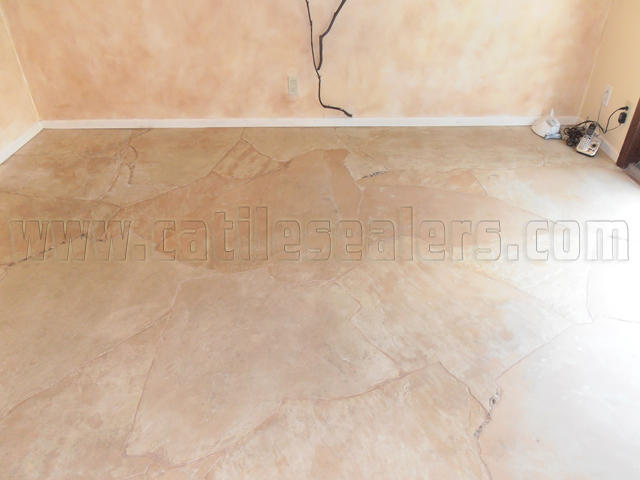 The specialists at California Tile Sealers have the expertise to clean, strip, restore, and refinish your Flagstone surfaces, at the same time making them easier to maintain. 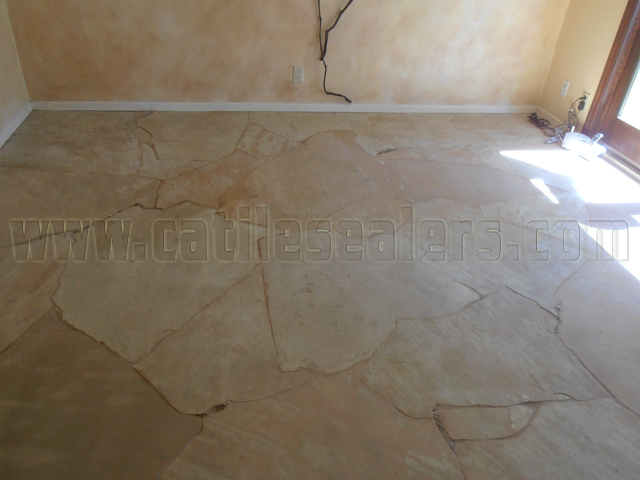 We can return your flagstone to its original elegance and beauty!